Helpful for ringing in the ear, minor loss of hearing. 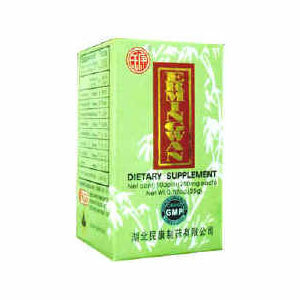 Er Ming Wan is a specially formulated dietary supplement which increases the sense of hearing the world around you more clearly. The herbs in the supplement are of the highest quality and have been used for hundreds of years in China.